“I finally need very little to be happy and touch Happiness”. Mathieu Le Lay’s passion for cinema & nature led him to one year’s study at IFFCAM, the French wildlife film school, after he graduated in wildlife conservation at Salford university (UK). Images are for him a way to share his passion for nature and wild life, and above all to show the strong bond between human and nature. Since 2008, he has been directing films so as to tell stories about this fascination. His passion for natural environment and mysterious atmospheres arise from all his works, photography as well as film. Nature always calls him back in his life, as a source to feed and nurture him. He finds his inspiration in new places and people he meets on his way. His images bring out a feeling of freedom, which Mathieu experiments more and more in his own life. “I finally need very little to be happy and reach Happiness. I get rid of the superfluous, I avoid having too much in my life and in my work space since it pollutes the mind”. He used to take pictures, at first with a polaroïd, then with a digital camera when digital devices arrived on the market, but he has always been mostly attracted to the video. 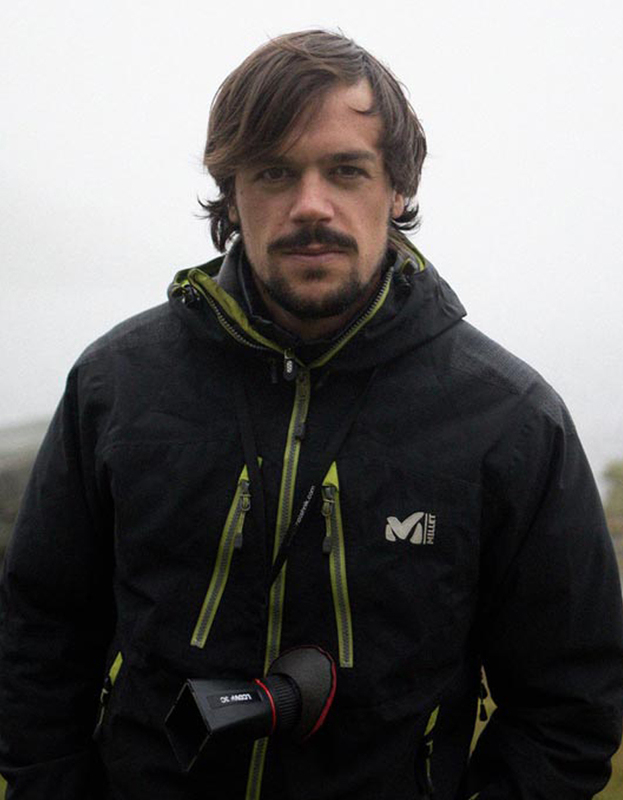 He was 17 when he got his first film camera – a mini-DV – between his hands, to film holiday memories and later on, his first big trip in the Australian Outback in 2005. He also edited his videos himself to show them to his family and friends. He now spends all his time filming: “Film with natural sounds and music give another emotional dimension and this very emotion is what I want to share”, he says. Above all, his films translate a personal story, his “legend” as he will call it: his art and his intimate quest are strongly connected. This is one of the main reasons why his films can open inner doors in the viewers’ world and, to quote Mathieu, “find one’s deep self”.